It didn’t take much, a mere 5-minute long teaser for upcoming tvN sageuk romance 100 Days My Prince (Dear Husband of 100 Days) and I’m in total and complete love. 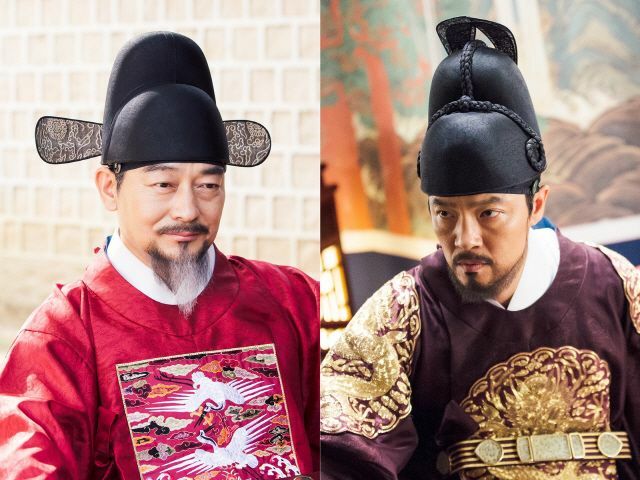 The drama premieres this Monday and stars D.O. 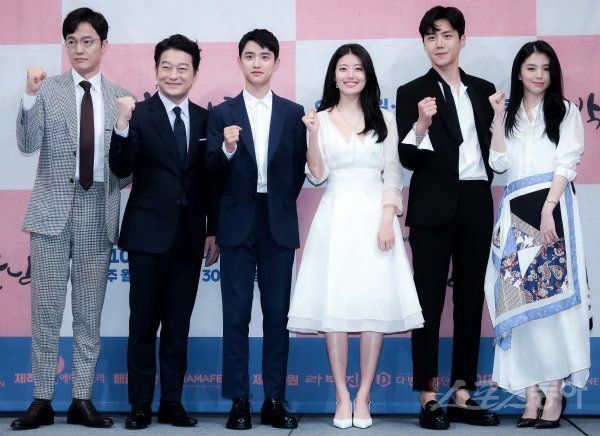 (Do Kyung Soo) in his first major headlining role opposite established young actress Nam Ji Hyun who has as strong a track record on sageuks among her generation as any. 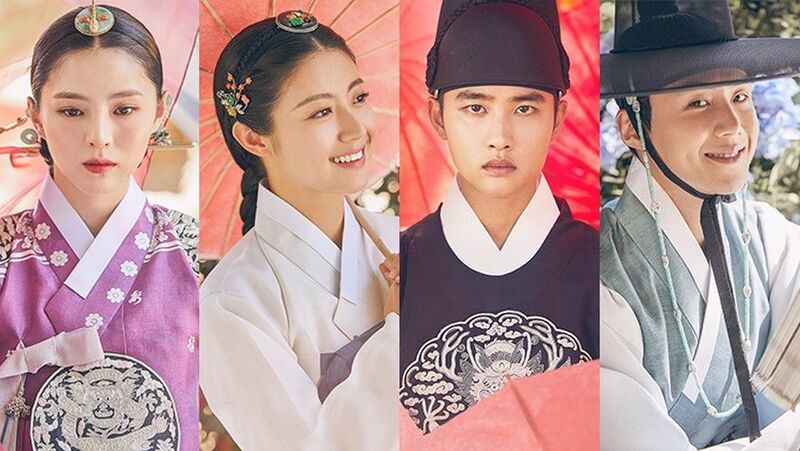 The preview looks sooooo good, with adorable fun hijinks as the crown prince and tomboy couple encounter each other and get hitched during the commoner section, and then interspersed with serious palace intrigue with succession on the line with the crown prince missing. This drama continues to remind me in mood and narrative of Moonlight Drawn by Clouds so we shall wait and see if it spawns another sageuk young romance obsession. Looking forward to this one. It’s been a while since I watched a sageuk and I love both leads. Excited for this one. On my must watch list. please tell me that this is on netflix! I’m very excited to see this drama. super excited for tonight..NJH fighting! !